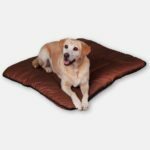 Our pure wool pet beds are wrapped in lasting cotton drill fabric, and are fully machine-washable using front-loader machines. Spoil your furry companions with new, pure wool bedding covered in lasting pure cotton drill fabric. Thanks to the natural properties of wool, your pet will feel warmth, but won’t overheat. 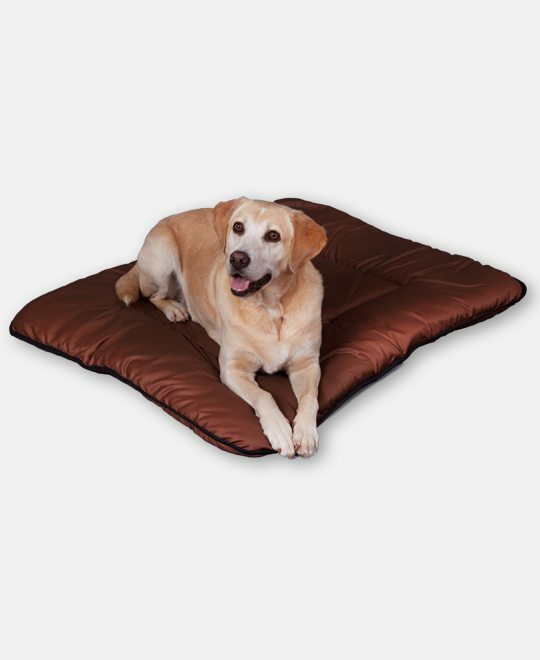 Fully machine-washable using front-loader machines, our pet beds come in 4 sizes and are available in Navy and Choc Brown. 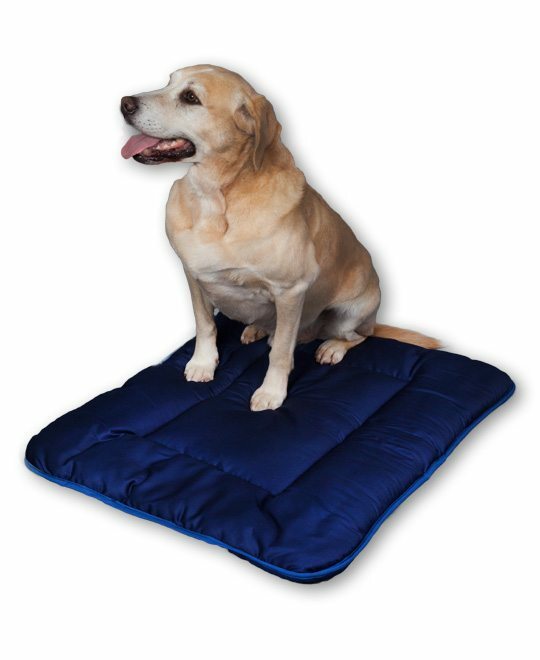 Bought 6 in 2010 after buying my first in desperation for any pet bed at a dog show. The dogs have many fancy beds, but continue to love these. After many washes the are still in very good condition. I love the qualities of wool, and knowing that whatever the conditions these provide comfortable padding or insulation to the dogs. They are also easy to carry and store. 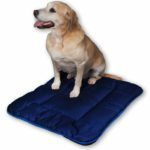 I use them in the car, dog trailer, at dog shows, and anywhere I want something comfortable for the dogs to lie on. I have also used them to insulate items in my car against the sun! I have added polarfleece sleeves to protect them. 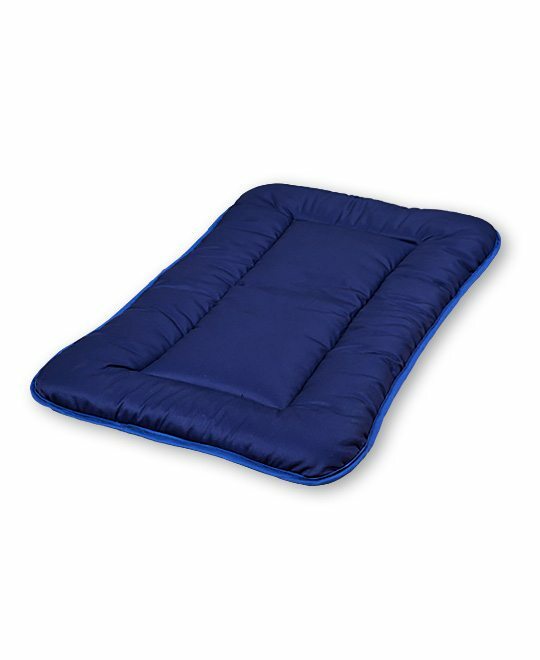 Regular airing in fresh air and sunshine will prolong the life and freshness of your pet bedding. 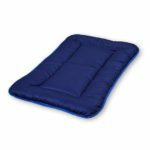 Our washable pet beds are specially treated so they can be washed in a front load machine only on wool wash. Do not tumble dry at all.